Aunt Mildred declared that no good could come of the Melbury family Christmas gatherings at their country residence Flaxmere. So when Sir Osmond Melbury, the family patriarch, is discovered - by a guest dressed as Santa Klaus - with a bullet in his head on Christmas Day, the festivities are plunged into chaos. Nearly every member of the party stands to reap some sort of benefit from Sir Osmond's death, but Santa Klaus, the one person who seems to have every opportunity to fire the shot, has no apparent motive. 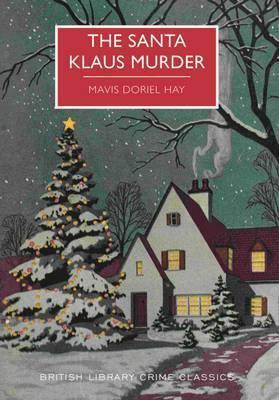 The Santa Klaus Murder is a classic country-house mystery that is now being made available to readers for the first time since its original publication in 1936.